Point-and-shoot cameras have stood the test of time and still have use today despite some more advanced types of digital cameras taking the reigns of the market the past decade. 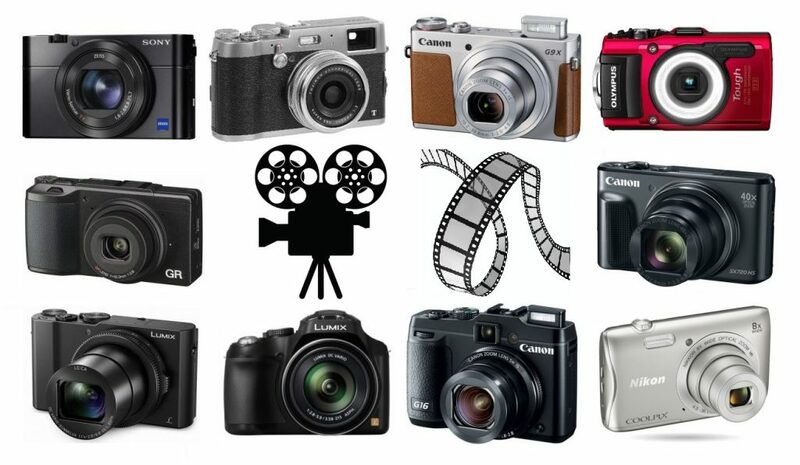 When filming videos, many factors need to be taken into consideration for choosing the best camera. However, one of the most important to first keep in mind is size. This is where point-and-shoots dominate — when it comes to versatility, these are amazing, especially if you want something that (typically) fits in your pocket, is great for on-the-go uses like traveling or camping, and less likely to break on you if you drop it. Today we took some time to look through the best point-and-shoot cameras for filming videos to give you some help.